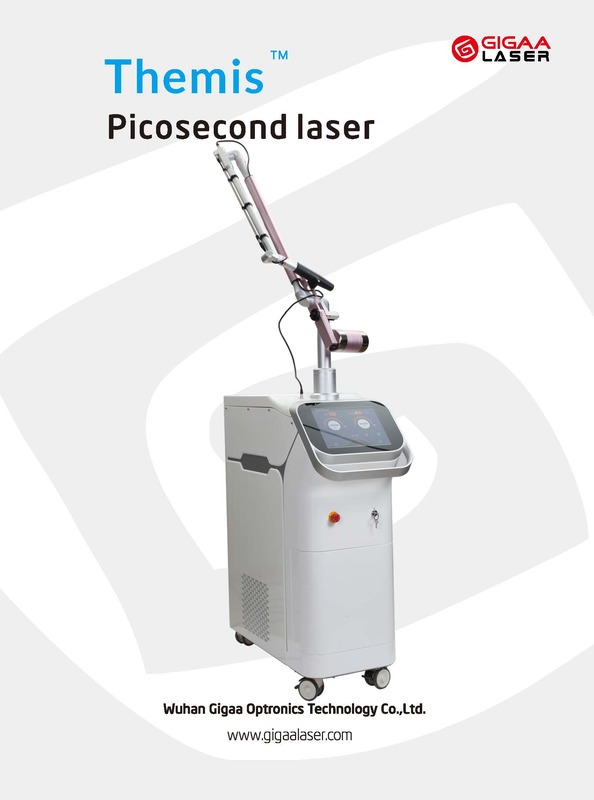 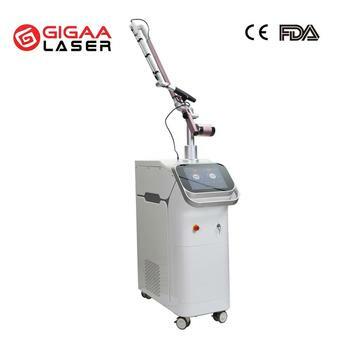 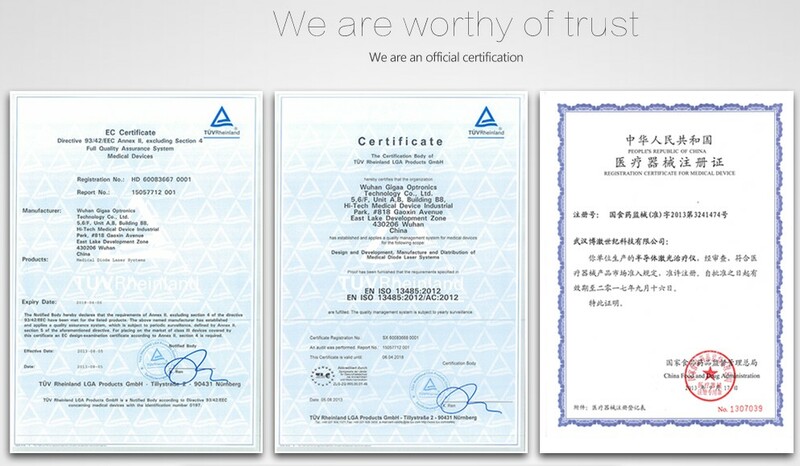 This is the frst picosecond aesthetic laser platform from China, it's widely recognized for its high technology, clinical versatility and proven performance. 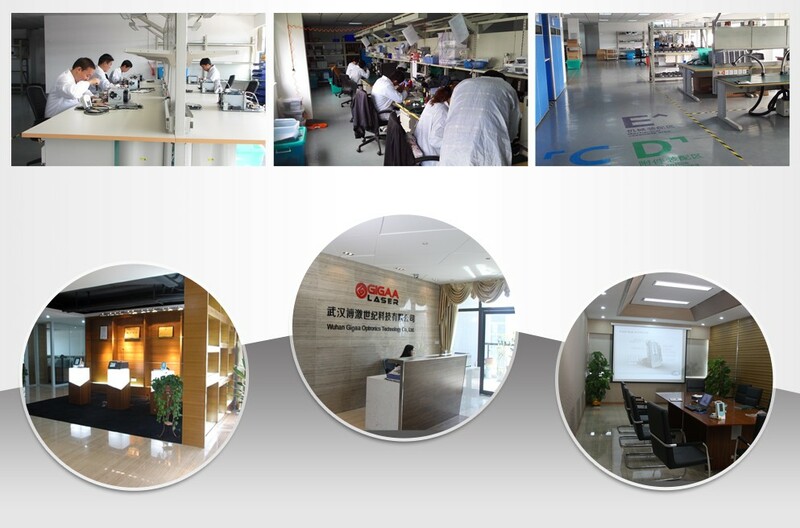 We use the VARIABLE WEIGHT ARM (digital zoom handpiece) from Korea Lab CO., LTD, the handpiece moves smoothly like your own hands. 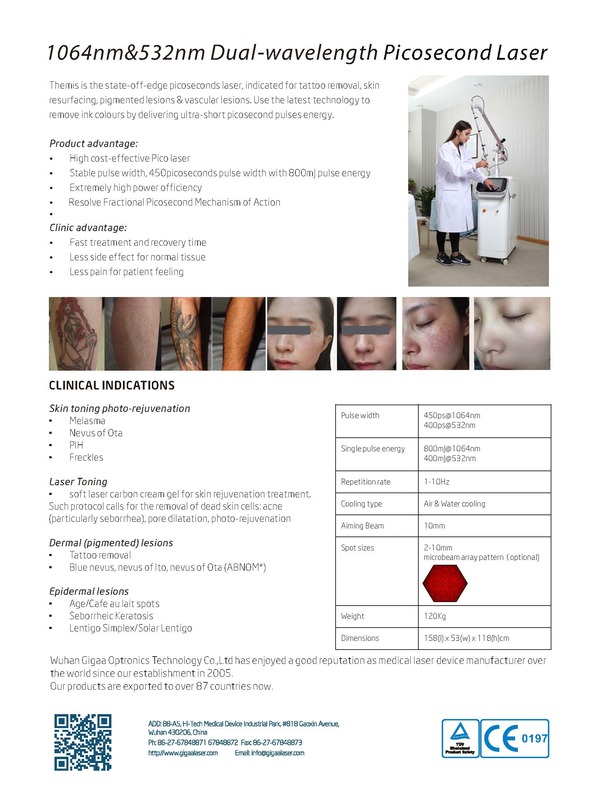 When use with the Microbeam array pattern, concentrated energy creates Laser-Induced Optical Breakdowns, causing pressure waves which initiate cell signaling and lead to increased collagen and elastin.